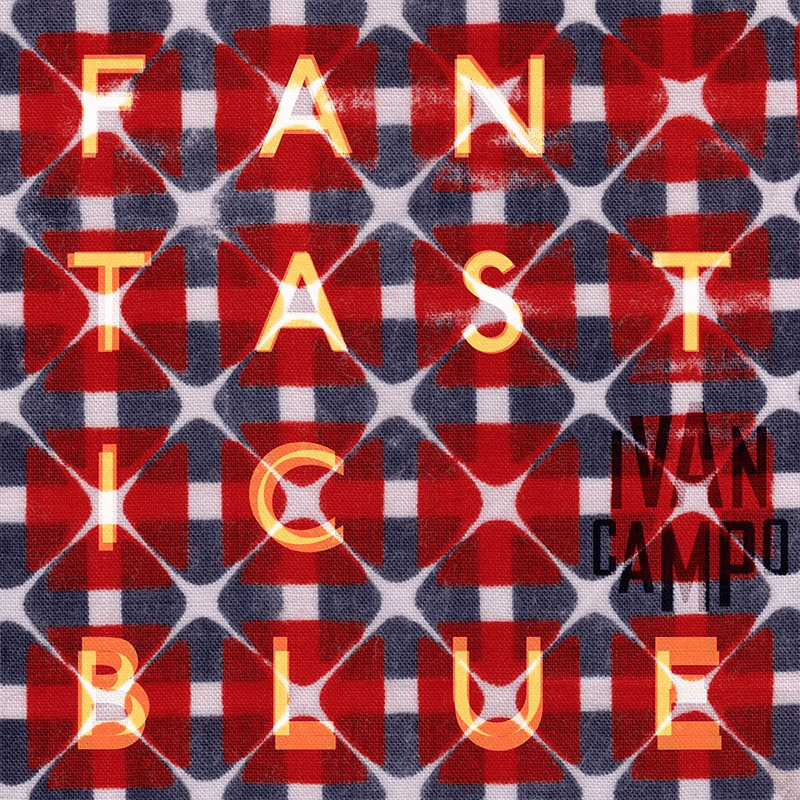 “Fantastic Blue” by Ivan Campo – out now! The new record by Ivan Campo is now on general release, available through all the usual digital retailers. As always, we urge you to buy direct from the artist.